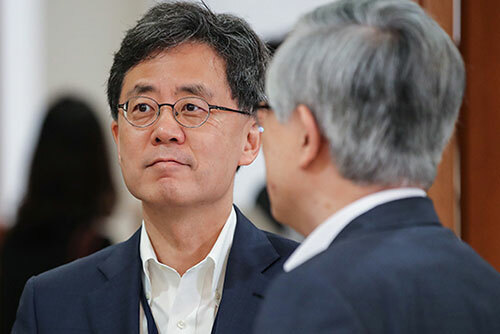 The South Korean Trade Ministry says it will make sure the remaining process to revise the KORUS Free Trade Agreement with the United States proceeds as planned. Trade Minister Kim Hyun-chong says completing the related negotiations will help resolving other trade issues with the U.S. The ministry disclosed the details of the revised FTA with the U.S. early this month and is working on domestic procedures to possibly sign the revision by later this month, on the sidelines of the United Nations General Assembly meeting. 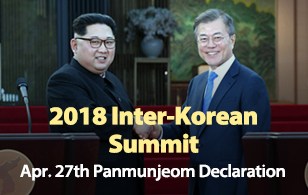 Minister Kim says South Korea will seek an exemption from U.S. tariffs of up to 25 percent on auto imports. He said the government is ready to help protect South Korean firms from the negative effects of a possibly protracted trade dispute between the United States and China.